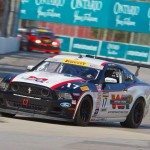 Motorsports Development Group announced today that a deal was signed with Watson Racing for the remainder of the 2013 Pirelli World Challenge Racing season. “This is such a huge deal for us,” said 17-year-old driver Alec Udell. “We are so excited to have Watson Racing on for the season it is going to help us accomplish our goals.”. Motorsport Development Group(MDG) is a full-service driver development source. Opportunities exist to get behind the wheel in whatever class of racing from karting to any of the NASA racing classes (944-spec, CMC, Spec Miata, American Iron, etc.) 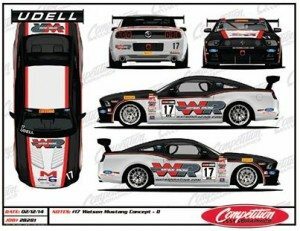 on up to World Challenge or Grand-AM Continental Tire Sportscar Challenge.